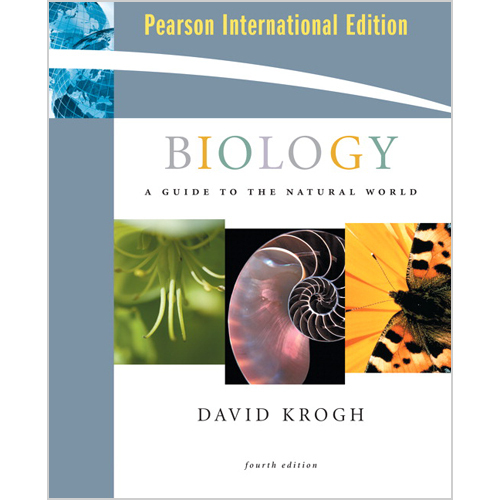 "Campbell Essential Biology with Physioloy를 번역"
Campbell essential biology with physiology 번역서를 사야하는데 어떤건가요? 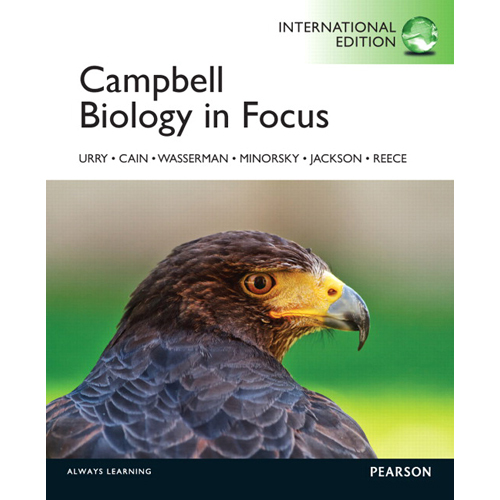 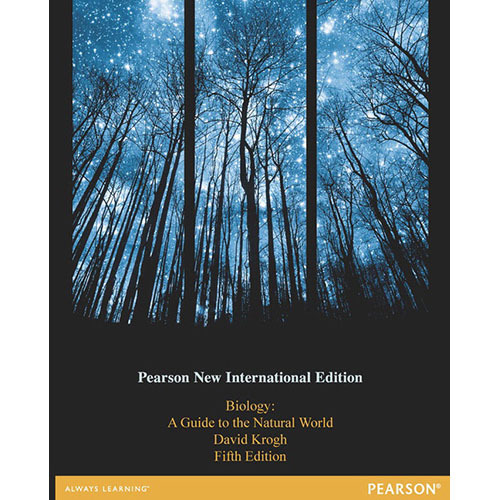 이 책의 원서 : Campbell essential biology with physiology/Simon, Eric J. 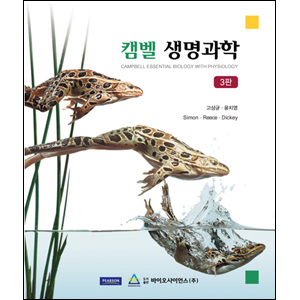 그니까 하고 싶은 말이 뭐냐면 번역서는 저게 맞습니다요!